We designed AceProof to help translators, editors, proofreaders, and translation quality assurance managers become masters of their art. 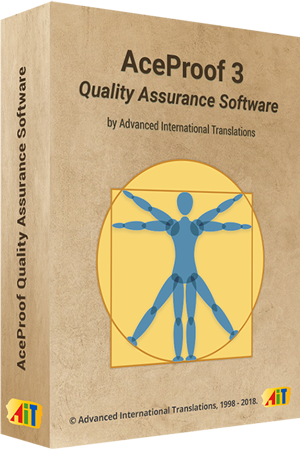 AceProof is an automated, translation-quality assurance tool to provide 100 percent accurate translation by 34 checks in five groups of errors. 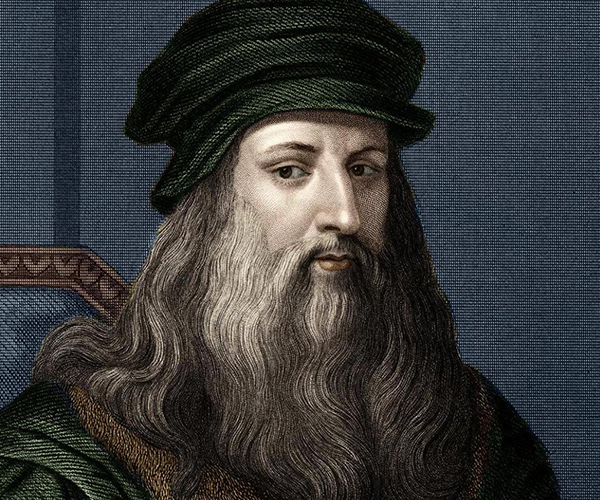 Leonardo da Vinci said, “People of accomplishment rarely sat back and let things happen to them. They went out and happened to things.” This shows that all professionals who make significant progress in their field don’t drift aimlessly. They know how to win the competition fairly without an ace in the hole. In the translation industry, one of the ways to become a successful freelance translator is to provide a high-quality translation. Just as Da Vinci looked for quality standards in nature, translators also aim at higher standards to create a masterpiece. 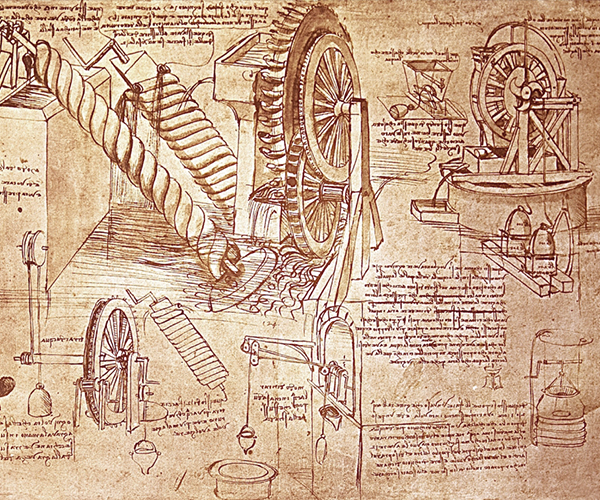 Just as Da Vinci relied on automation, you can also optimize your workflow with an inventive AceProof translation quality assurance tool. AceProof does this by consistency checks, space checks, punctuation checks, and checks of untranslated fragments in a target language. Files with Trados-compatible and Logoport-compatible segmentation. File format to exchange of translation memory data between CAT and localization tools without data loss. Files in which source and translation are given as separate columns. Generic XML localization format plus special formats of SDL Trados and MemoQ: SDLXLIFF, MQXLIFF, MXLIFF. 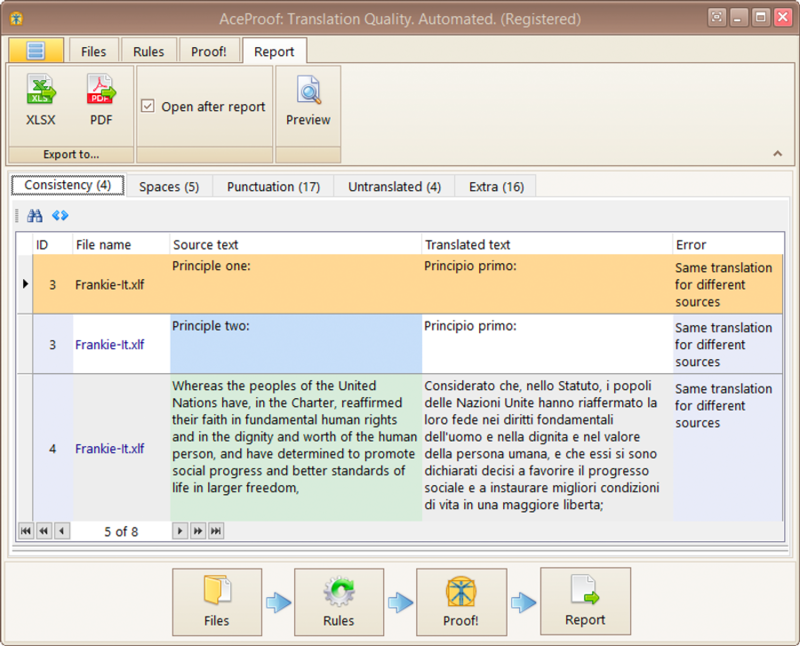 Translated documents created by Trados software. Extension for Helium input files. 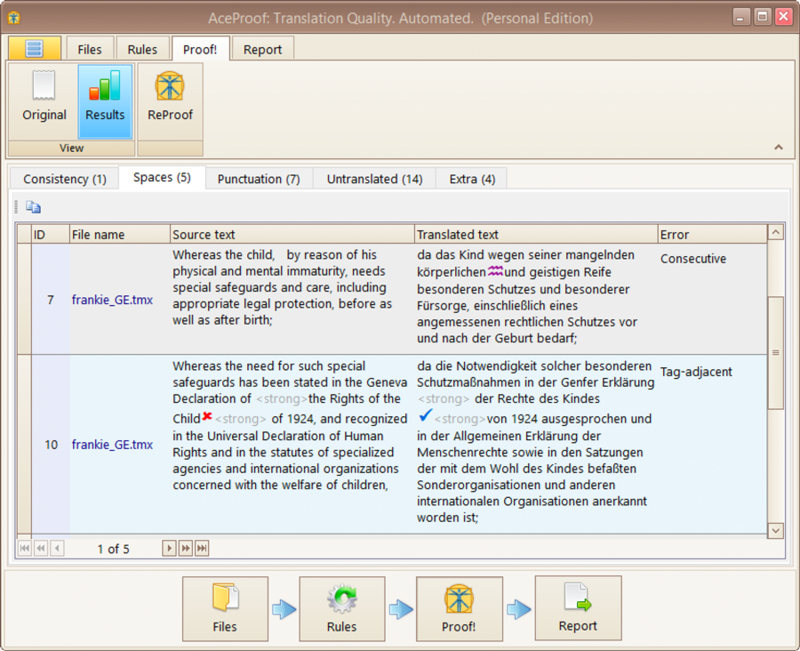 Analyze translated bilingual files for potential mistakes, which human reviewers can overlook. Don’t lose sight of double or missing spaces and punctuation marks, tag mismatches, capitalization of the first letter in the sentence, etc. Such mistakes are typically minor ones, but they may spoil even the most carefully cooked broth. Search for untranslated sentences or phrases in a target text to fill the gaps in your work. Also, flexible configuration options will allow you to add terms you don’t want to be translated so that those words and phrases will not be considered as mistakes. Find out if all your texts were translated consistently, i.e., search the segments when identical source sentences were translated differently or if source sentences were translated with the same words. Such mistakes often happen when many translators are working on a single large client’s project, and the same sentence gets translated by each translator differently. Subscribe to our AceProof Newsletter to receive great news, tips and unique offers for translators and translation agencies.